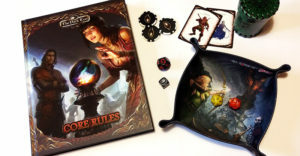 We’re big supporters of Monte Cook Games and the fantastic tabletop experiences they deliver. We’ve been heavily involved in bring our own spin to the Numenera 2 Kickstarter and the MCG team have been awesome partners. 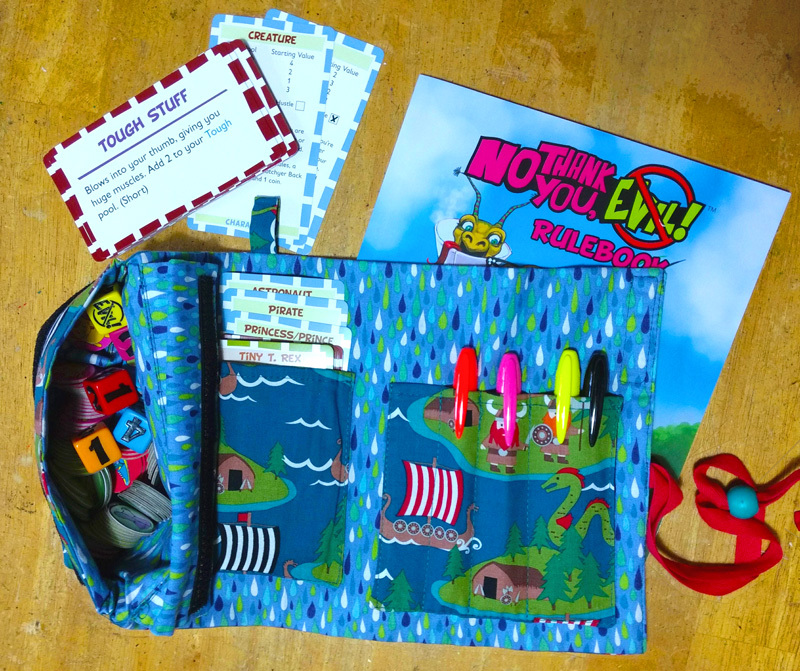 Right now, MCG are Kickstarting a reprint of No Thank You, Evil! – a tabletop experience for the young and old that takes elements of the Cypher System and presents them in a simple and accessible way that everyone can enjoy. No Thank You, Evil! – A Game So Nice We’re Making it Twice has another couple of weeks to run and we’re asking you to give it a look and, we hope, your support. A journey to Storia – the Land Next Door – provides a fantastic opportunity to get children firing all cylinders on their imaginations and No Thank You, Evil! provides the mechanics and the materials to support that as a structured game. When the time comes, stepping up to the more complex side of role-playing will be that much easier – and the cooperative construction of stories gives a much needed rest from other forms of entertainment. Join Shanna, Monte and the rest of the MCG team in bringing more No Thank You, Evil! to our tabletop and game store shelves.